Gemini is special designed multi-purpose monitor for music enthusiasts with different music styles. Notes：This is the latest version, may have little difference with before. 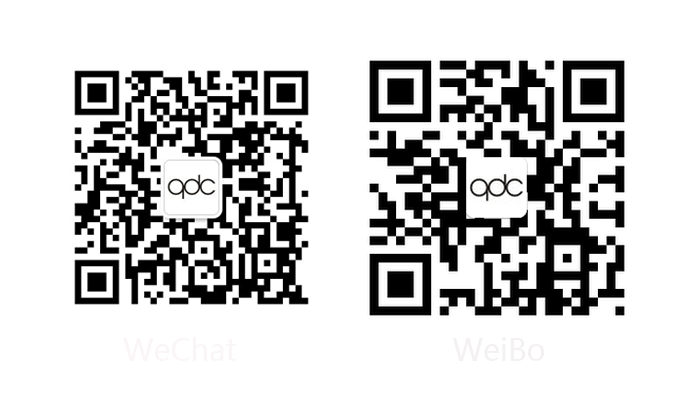 Long press the following QR code and pay attention to it for more information!